Amanda Curtin; Being There – Kathleen.. Novelist Amanda Curtin tackles the notion of legacy, trailblazing and the instability of the artistic lifestyle in her latest offering Being There – Kathleen O’Connor in Paris. 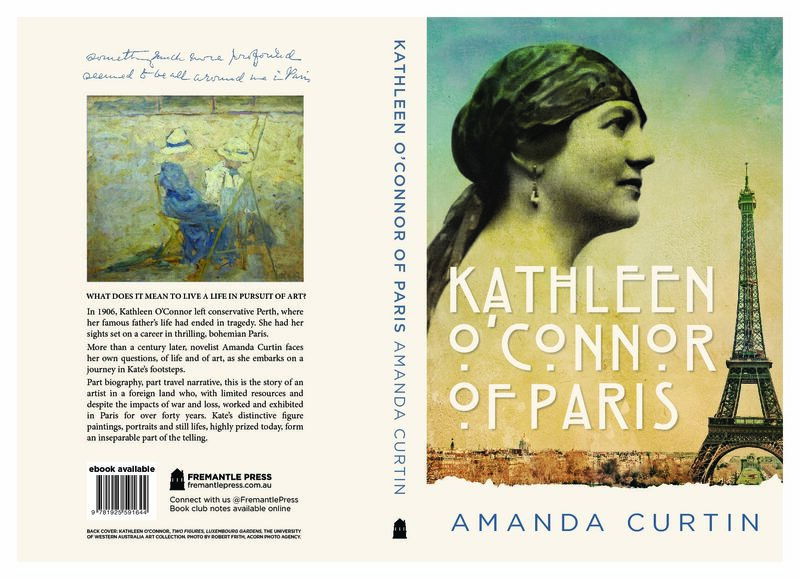 More than a century after Kathleen O’Connor – the daughter of the famous C Y O’Connor – set sail for bohemian Paris, Amanda embarked on a journey in Kate’s footsteps. Chris spoke with Amanda about life as an artist and the Australian art scene ahead of a major exhibition of Kathleen O’Connor’s painted works to mark the 50th anniversary of her death.